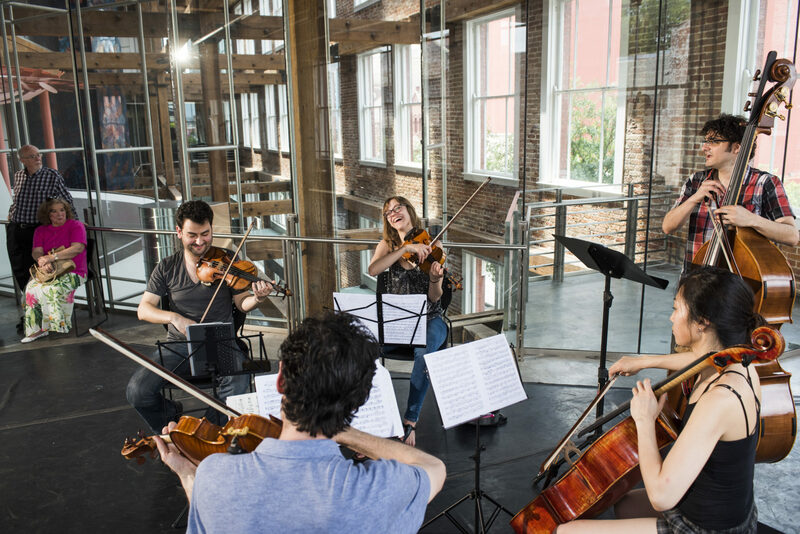 May 28–May 31, 2019, the Birdfoot Festival will fill the Contemporary Arts Center New Orleans with its annual celebration of dynamic live chamber music as part of its residency partnership with the CAC. Birdfoot once again makes Downtown New Orleans its home, rehearsing, performing, and staging its city-wide performances, Young Artist Program, and Community Concerts from the CAC. Birdfoot’s Rehearsal Residency, which runs throughout the festival, is an essential, if less visible component of the Birdfoot Festival than its public concerts and events. The Rehearsal Residency gives musicians the time and space to study major works of chamber music in depth, away from the frenetic pace of a performing career. 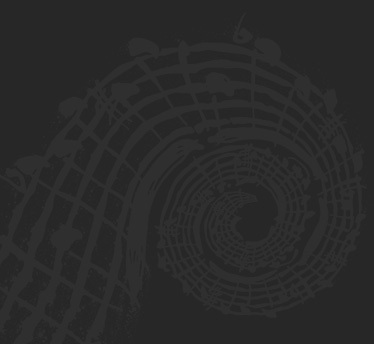 Birdfoot believes that when musicians are given the necessary time to engage fully in this creative process, audiences experience the exhilarating results. Time to explore, reflect, develop, and collaborate translates into gripping performances that lift off the page and breath new life into old notes. Curious to hear what goes on behind the scenes? Join us for one of the Birdfoot Festival’s Open Rehearsals @ The CAC!